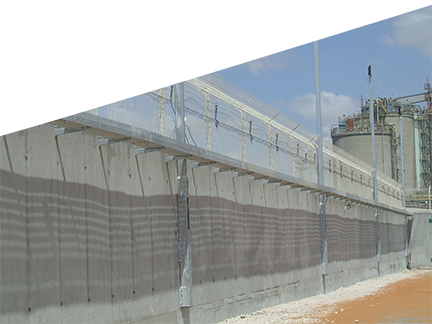 GM Security specializes in the development, manufacture and marketing of state-of-the-art PERIMETER INTRUSION DETECTION SYSTEMS for the protection of strategic assets in a wide range of civilian, industrial and military applications. GM Security has developed innovative and highly reliable technology that provides cost-effective and integrated Perimeter Security Solutions to the end-user. Our leading technologies - the V-Alert Electronic Sensor System - an electronic vibration detection sensor and the E-Fence digital electric fencing system.